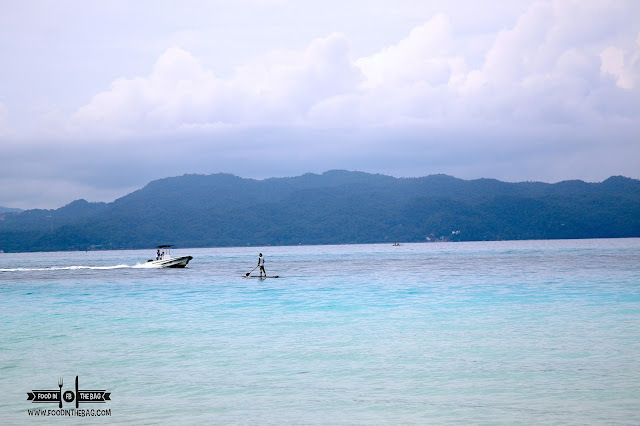 Boracay is definitely an international tourist destination in itself. Guests from all over the world flock to this tiny island to enjoy the beach, sand, and the different activities it has to offer. One of the newest resort that just opened to the public, HENANN CRYSTAL SANDS might be the place for you to visit and stay at. Found in Station 2, this magnificent piece of property recently opened just last week. 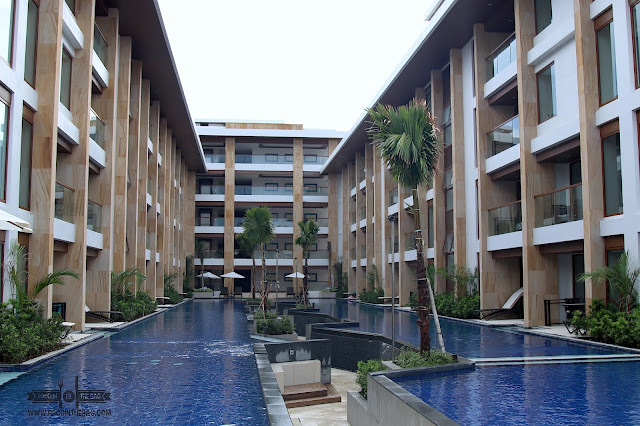 Once you enter via the beach front entrance, you are greeted by 2 amazing pools. 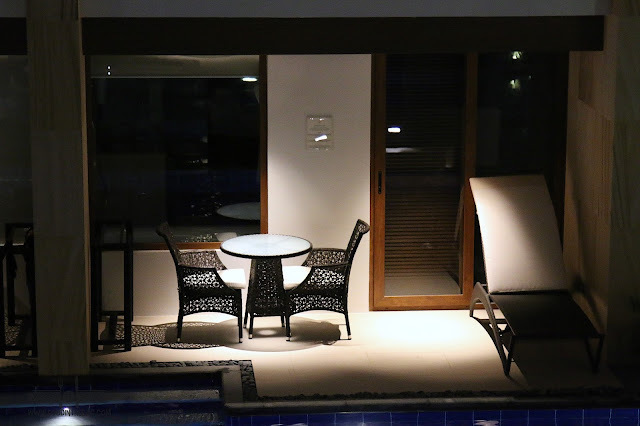 Some patrons have the option to have their rooms upgraded with instant access to the pools. In a few weeks, their gym and infinity pool overlooking the beach would also be open. There are basically three room categories. 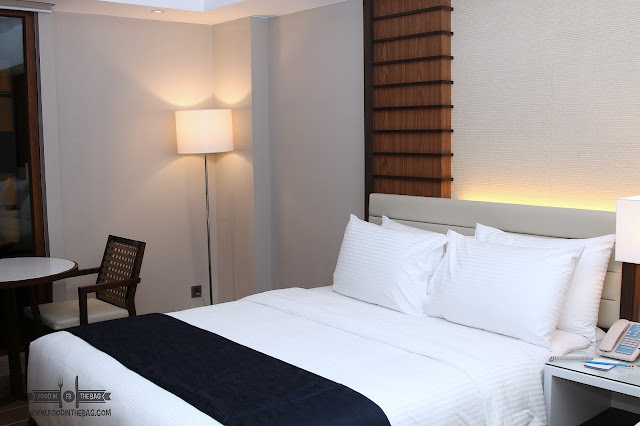 Deluxe rooms are found at the back. This are the entry-level rooms that they offer. Premier rooms have views of the pool and are closer to the beach. The best rooms would be those that have instant pool access. 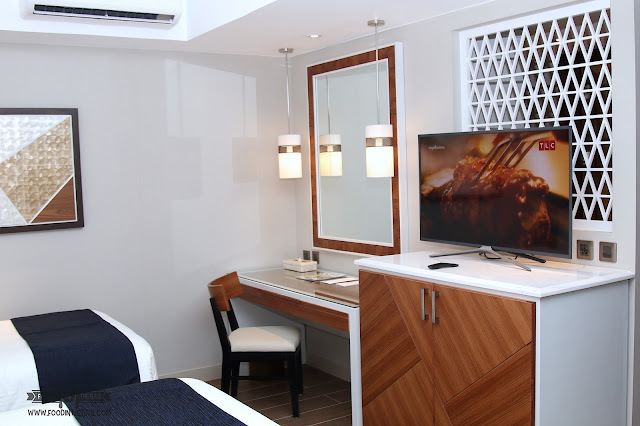 Rooms have a number of amenities that would be essential to travelers. As you enter, luggage storage and the safety deposit box would greet you. Everything that you might have forgotten at home could be found here. 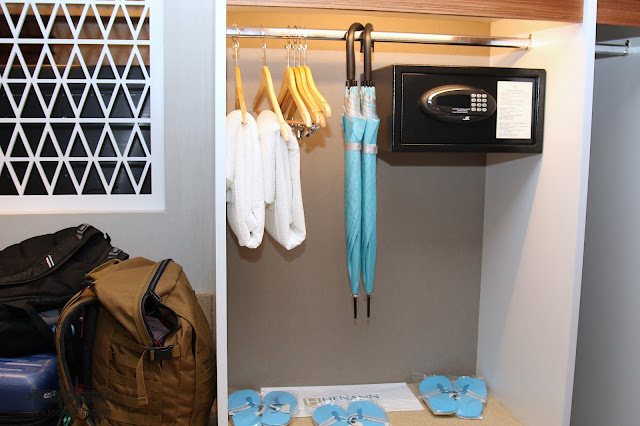 From umbrellas to slippers and even towels and comfortable bath robes. On the other side, would be the washroom. 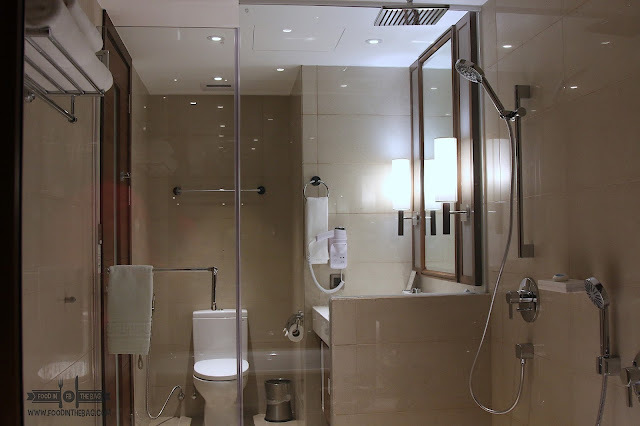 Installed with a rain shower head and a bath tub, this would make anyone enjoy and take their time freshening up. Tired and weary, one could prepare coffee and just enjoy the night away at their lovely veranda. Sleep wise, everything was perfect. The bed was comfy and there were sockets just at the headboard along with switches to dim the lights. If you're not yet sleepy, the view outside is just amazing. You could just sit and relax and let the night slip away or head on out and visit a bar or two. The morning after would be best at SAPPHIRE. 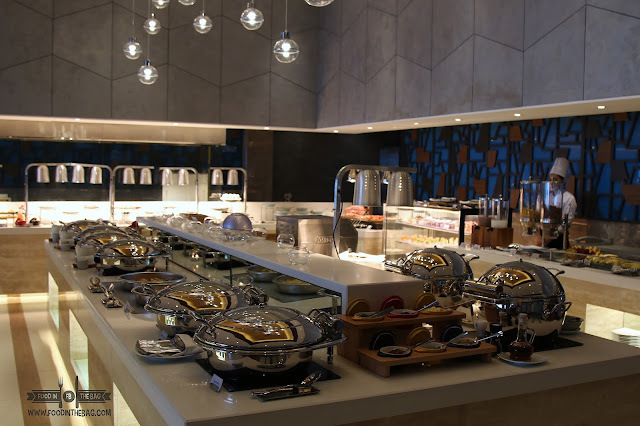 The in house restaurant of Henann Crystal Sands, this place would be the best to cure your hangovers and have your breakfast. There are different viands to choose from. A make your own noodles and egg station is present. 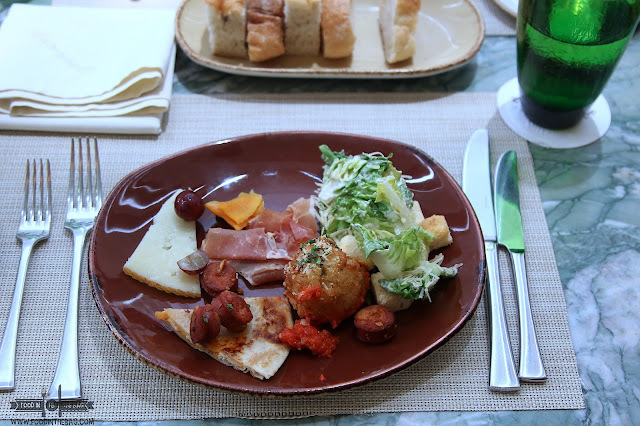 Fresh fruits, salad, and cheese and meat platter is also served. Bacon and Ham is always there. Boracay is one amazing place. 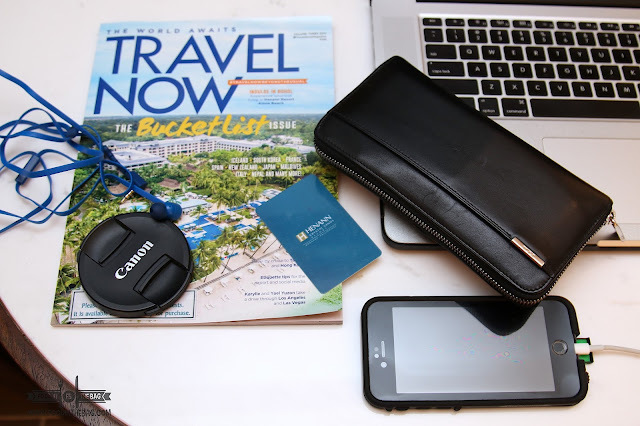 Choosing where to stay makes a big part of it as well. 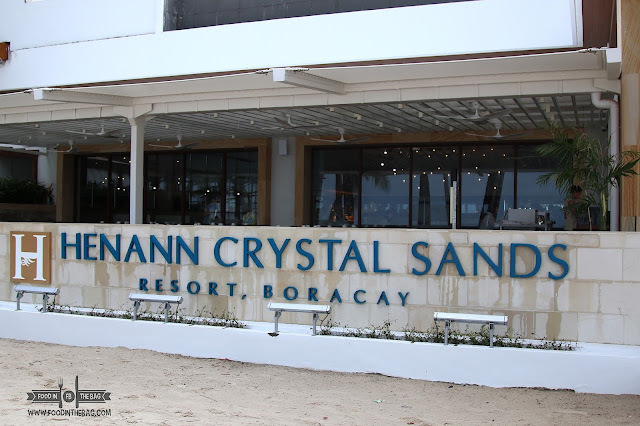 Henann Crystal Sands Resort is an ideal place to stay at especially if you plan to spend a lot of time going around station 1, 2, and 3. Their beach front is clean and ready for you to relax at and enjoy the sun. Hennan Crystal Sands Resorts has just opened to the public last September 28, 2017. Although still in soft opening phase, this property has a lot of potential. Located along Station 2 in Boracay, it is a stone throw away from D'Mall.